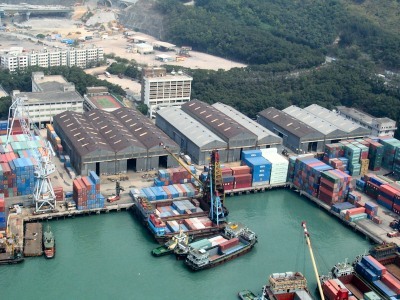 Strategically located at Tsing Yi Island South, adjacent to the bridges leading to the airport and highway to the China border and very close by to the container terminal. Combined air & ocean warehouse space of 275,000 sqft. Complete material handling equipment e.g. stackers, forklifts, wrapping machines. 24 hour guards with surveillance and security system. 9 loading bays each witht their own dock levellers. Complete range of lorries for container trucking and local delivery. China registered lorries and trailers for cross-border transportation. Iran, Sudan, Syria, North Korea, Cuba and Crimea or any other country or for any person or company where there are United Nations sanctions in place. 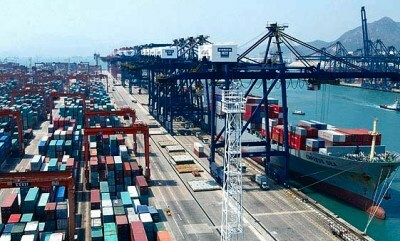 Furthermore, for avoidance of any doubt, the only companies in our group are Sea-Air Logistics (HK) Ltd., Sea-Air Logistics (China) Ltd., and Sea-Air Logistics (Shanghai) Ltd.; we are not connected in any way with any company or companies with either the same and or similar names. Mr UNG Veng Cheong - Booking & Operation Dept. Ms Fanny Cheung	- Booking & Operation Dept. Ms Idy Sun	- Bill of lading & Documentation Dept. Ms Tracy Li	- Bill of lading & Documentation Dept.